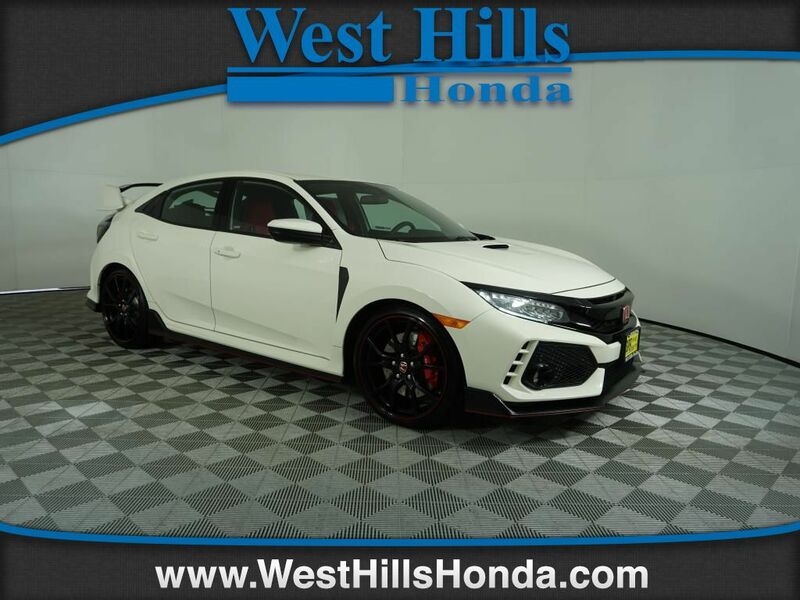 Only 1 Type R Touring model left in stock! 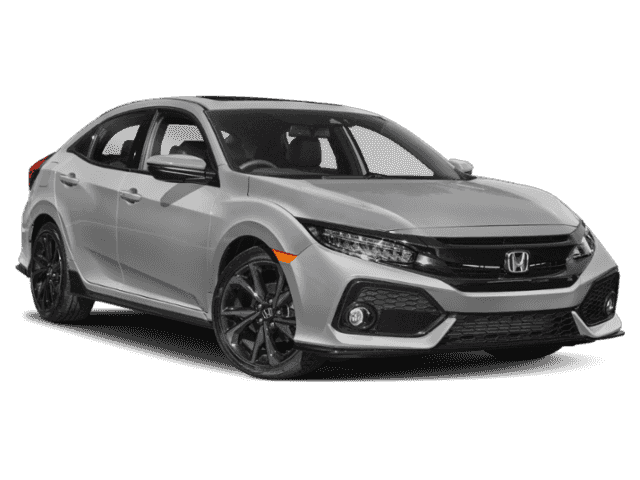 Our Bremerton, WA Honda dealership, part of West Hills Auto Plex, has served the Seattle Area and the Kitsap Peninsula for years, providing new and used Honda sales, service and parts to drivers from the Bainbridge Island, Silverdale, Port Orchard, Gig Harbor, Poulsbo areas and beyond. We are also conveniently located right off of Route 3. 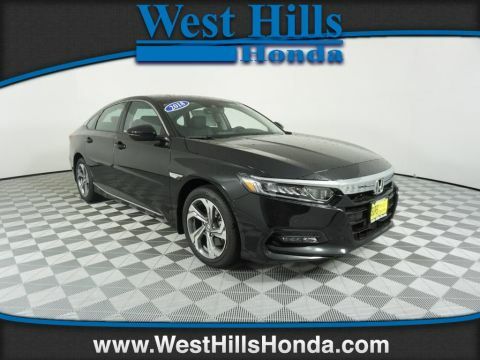 While our extensive inventory of new and used Honda vehicles makes us a great place to buy in Bremerton, it’s our friendly staff and customer-first attitude that keeps our customers coming back year after year. If you’re looking for a new Honda Civic, Accord, CR-V, you can count on our Honda dealership to have the trim level and colors you want. 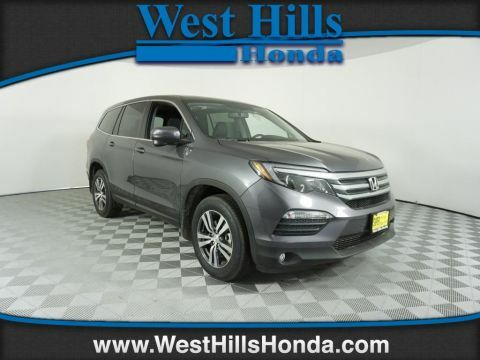 Even if you’re not sure which Honda is best for you, our knowledgeable Seattle area sales staff will answer all your questions and help you find the right car, truck, or SUV for your style, needs and budget.